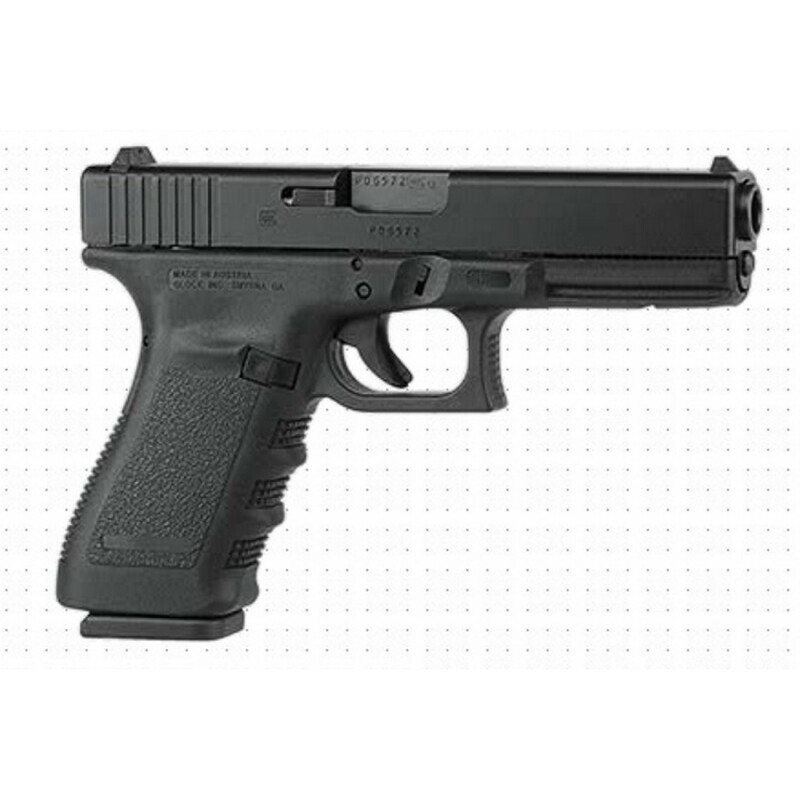 GLOCK has a well-established world famous reputation for being utterly reliable, durable, and accurate. 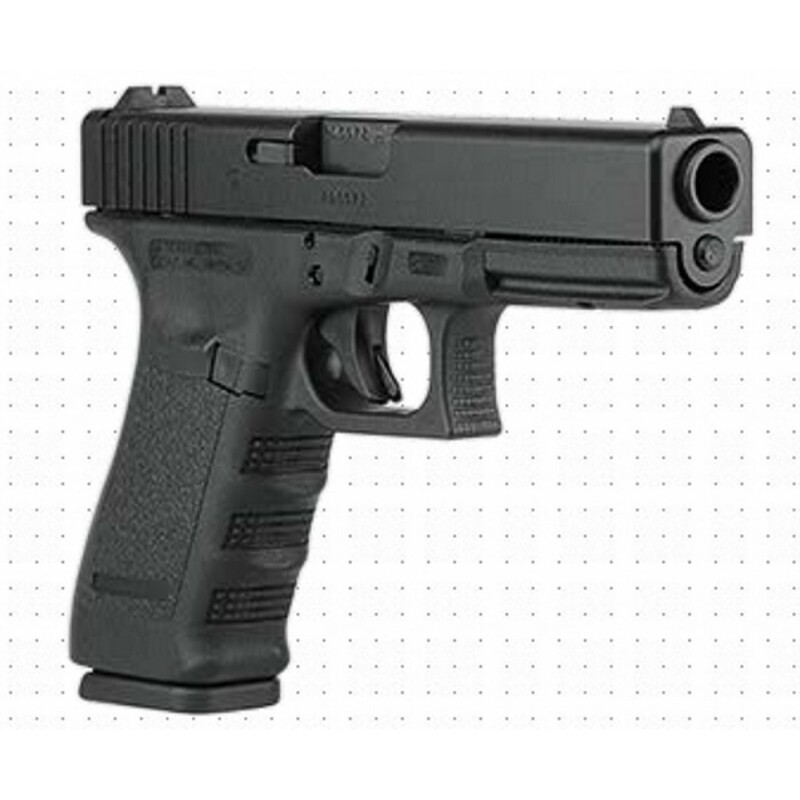 It's no wonder why more law enforcement, military, and lawful citizens rely on GLOCK to protect themselves and their loved ones than any other pistol. 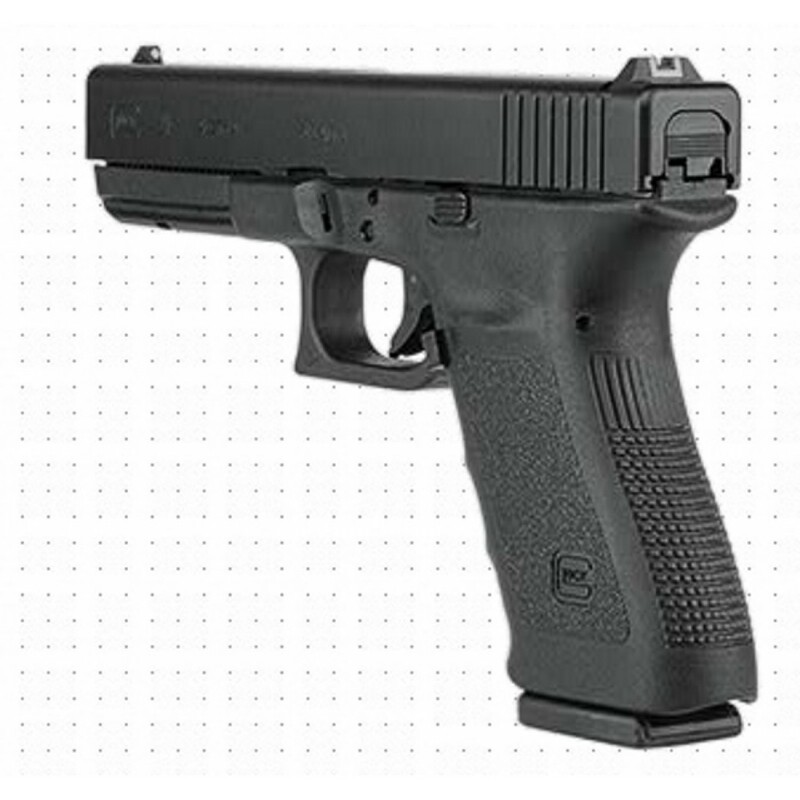 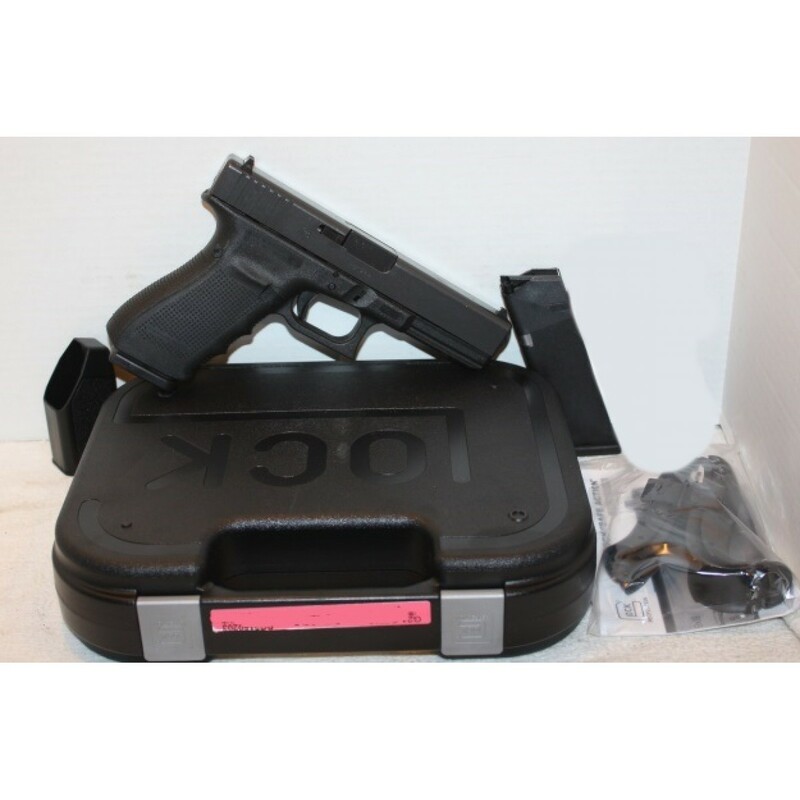 Get yourself a GLOCK 21 SF today and experience for yourself why they call it "GLOCK Perfection".